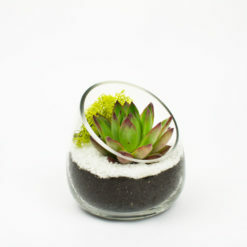 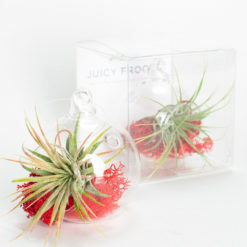 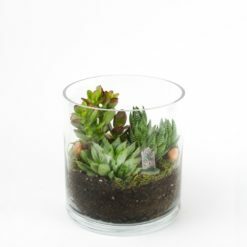 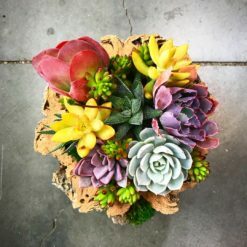 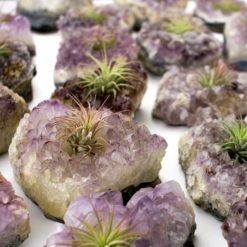 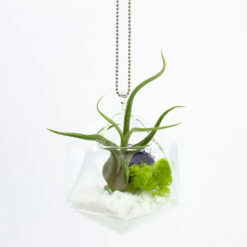 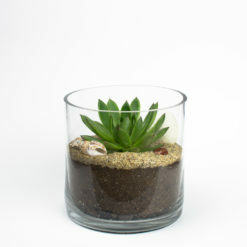 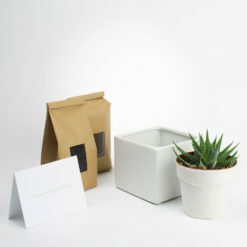 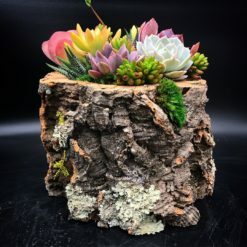 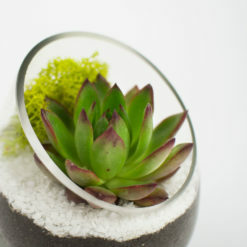 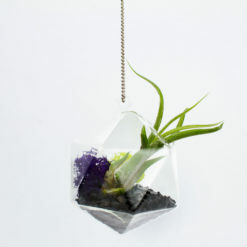 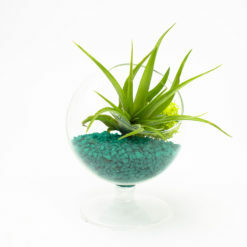 Already have a glass vessel and plants that you want to use to make a succulent terrarium? 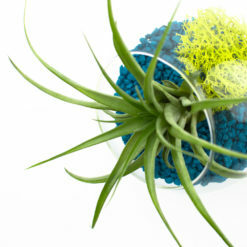 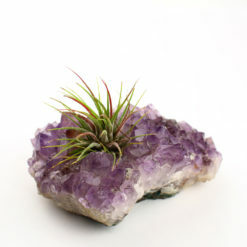 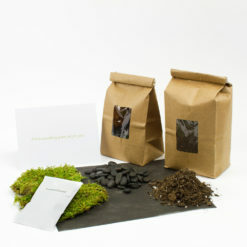 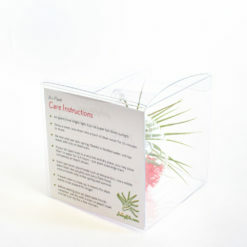 The Basics is everything else that you’ll need to create a beautiful, low-maintenance terrarium. 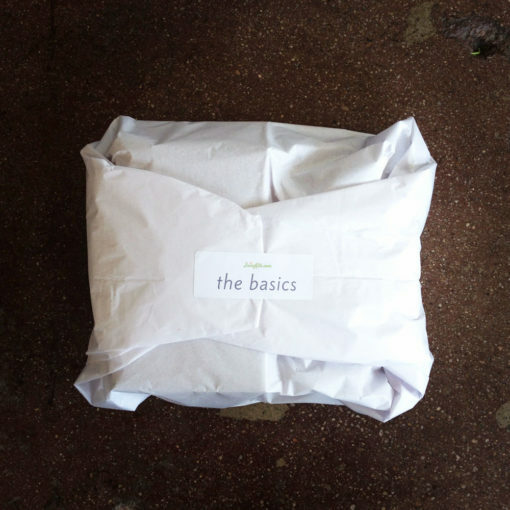 Don’t waste your time driving around town buying way too much of everything you need – The Basics is here to simplify your life.